This Fabric Rocker Recliner is upholstered in a soft brown fabric. It offers outstanding comfort with comfort coils seat cushion. 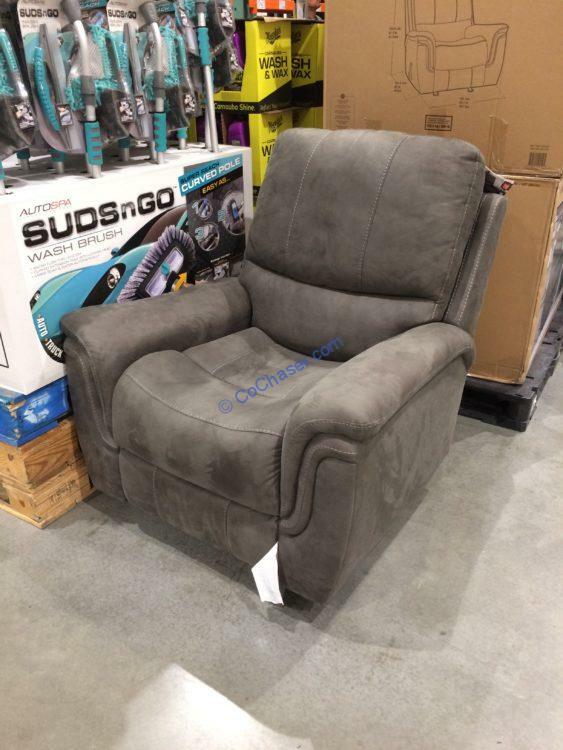 Leggett and platt reclining mechanism makes it smooth and easy to operate this large scale, gliding recliner also comes with a full extension, high quality reclining mechanism that is strong enough to withstand the rigors of daily use.